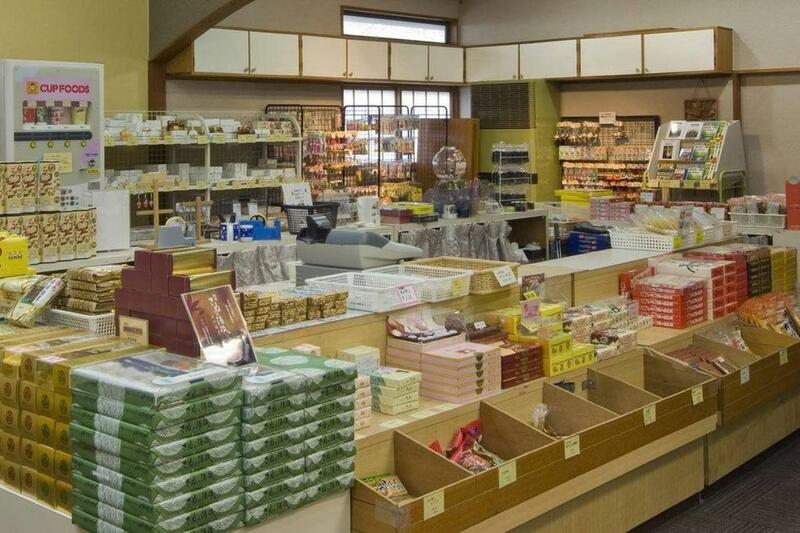 Welcome to Tokanso. 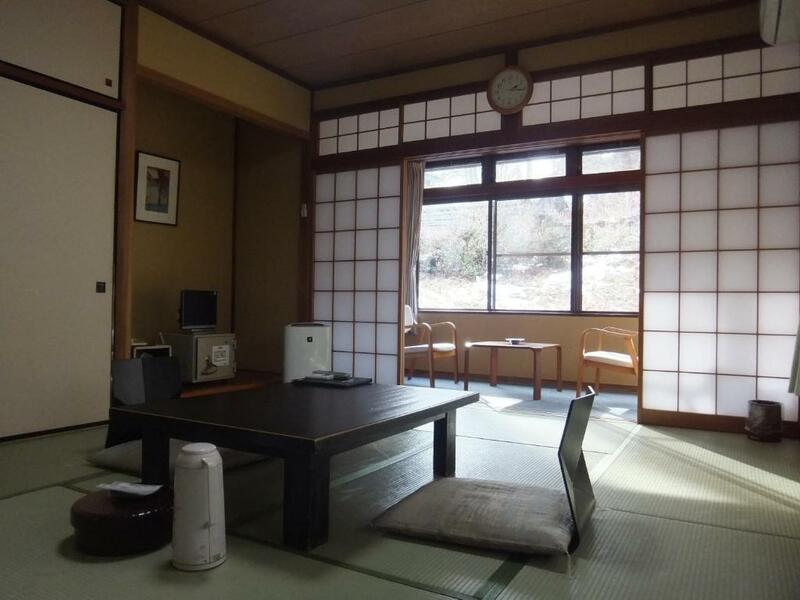 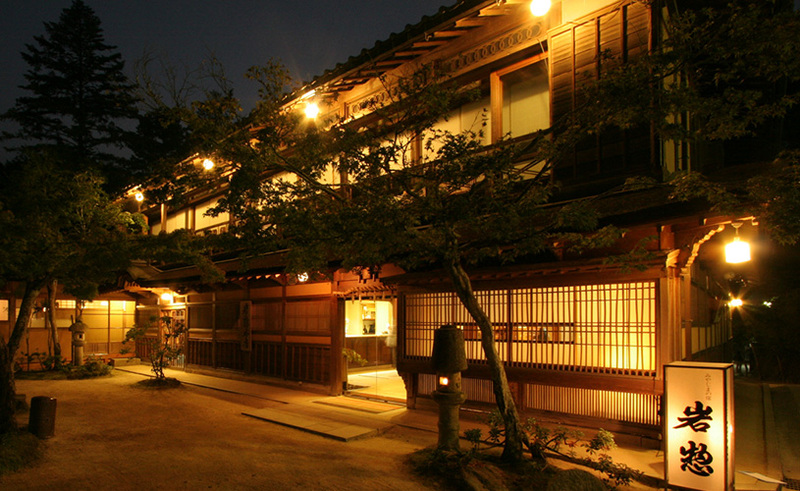 This is an older, run-down Standard Ryokan. 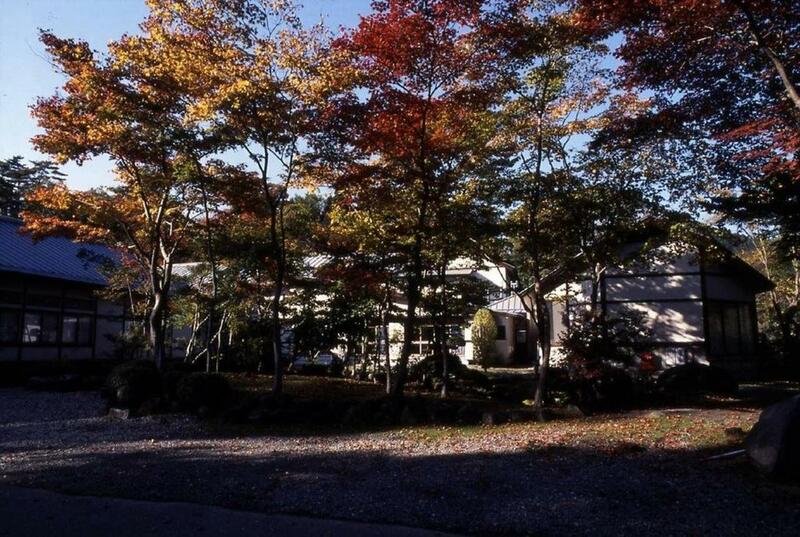 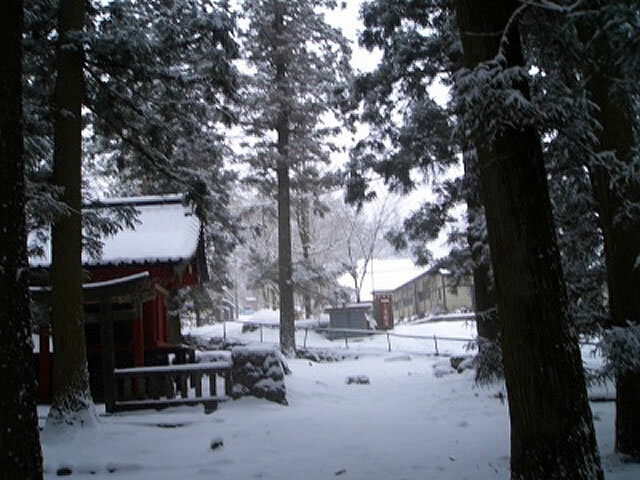 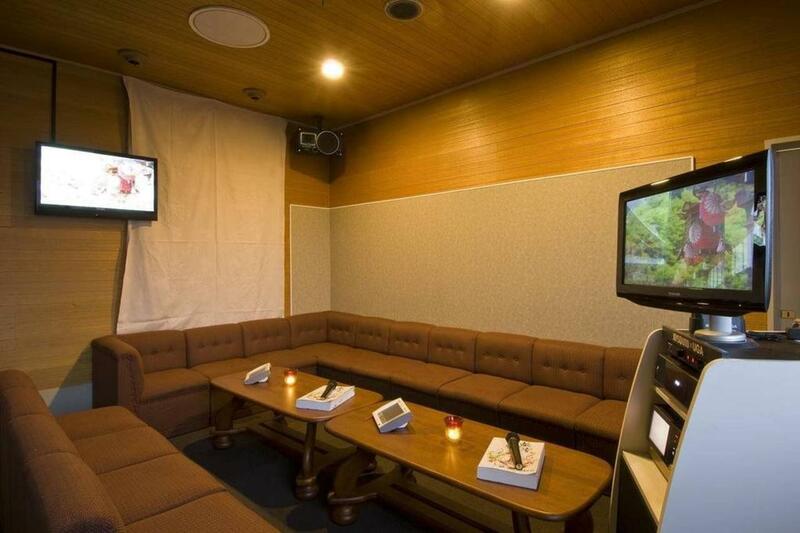 However, it is conveniently located in central Nikko with easy access to the nearby temples and shrines. 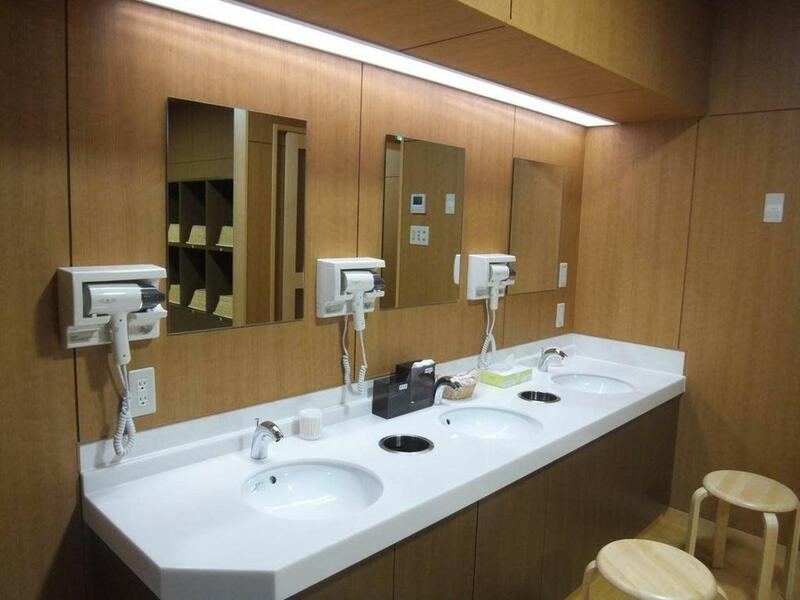 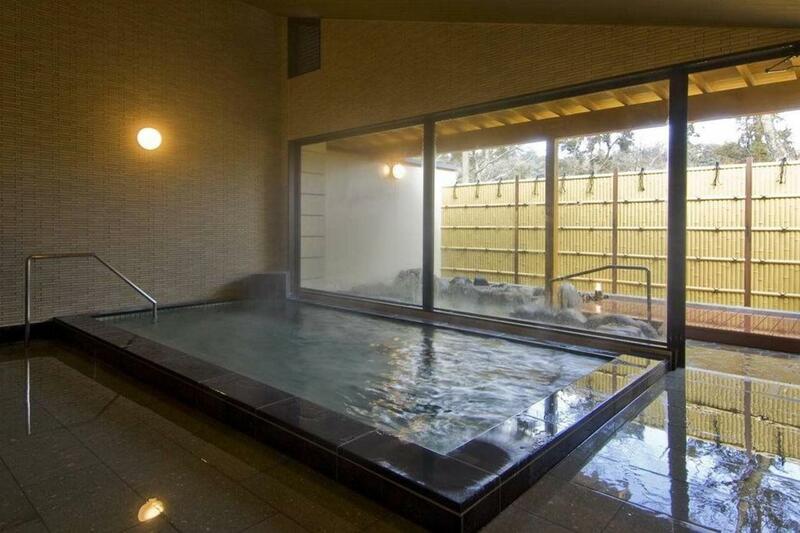 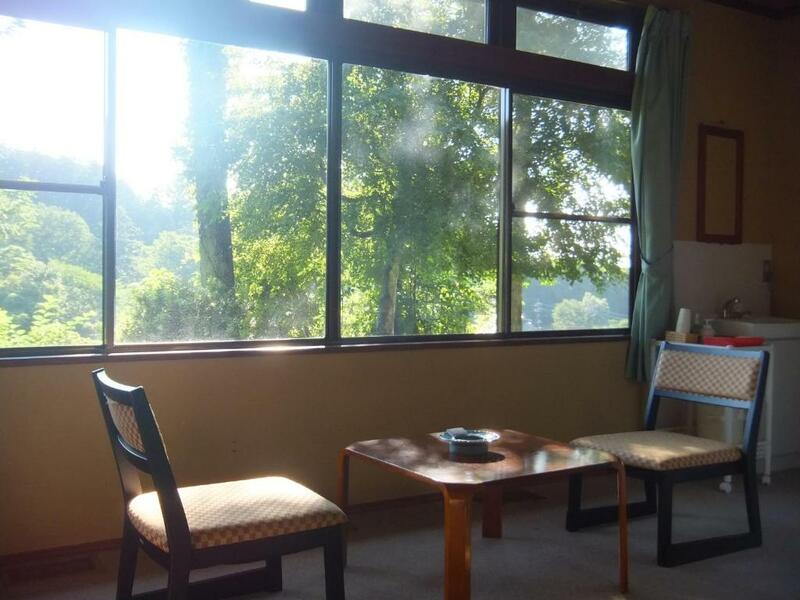 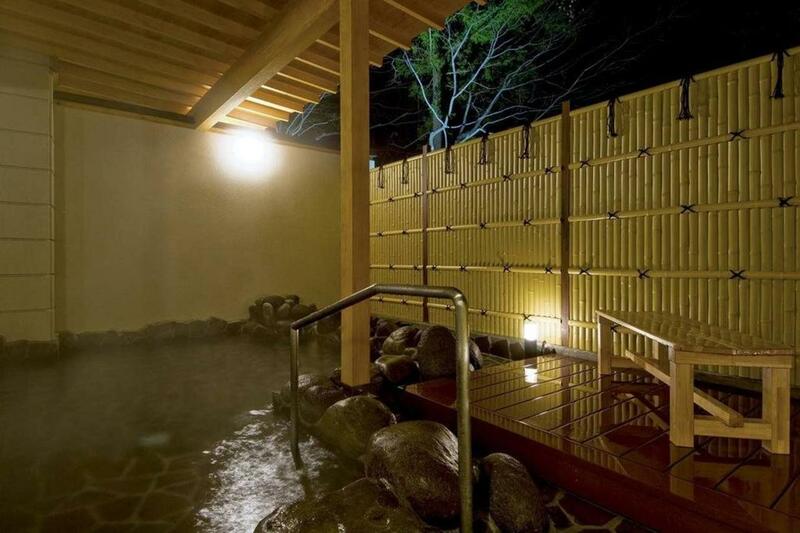 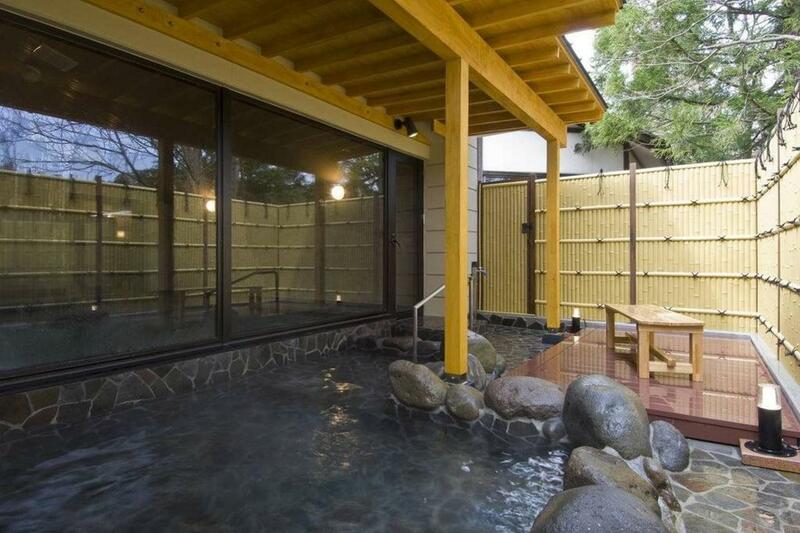 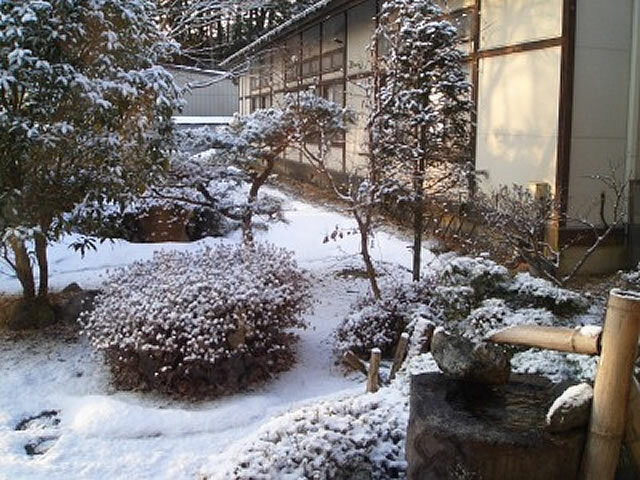 Tokanso has 18 traditional Japanese-style rooms, and there is also a shared bath (same gender only) which looks out over Tokanso's Japanese garden and the beautiful surroundings of Nikko. 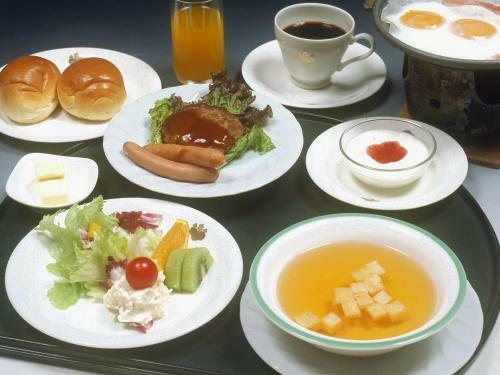 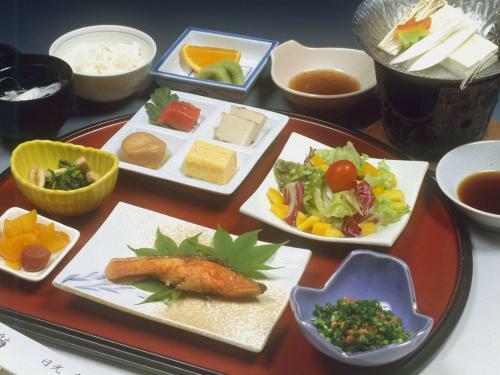 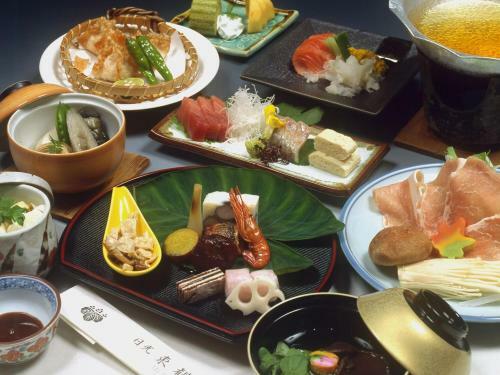 Local Japanese-style cuisine is served to the guests. 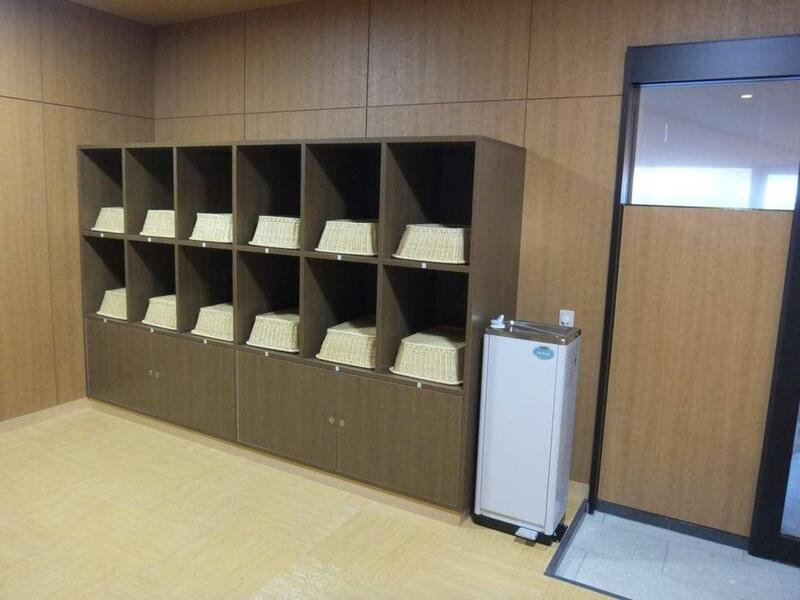 Check-in time is after 14:00 and check-out time is before 10:00 am. 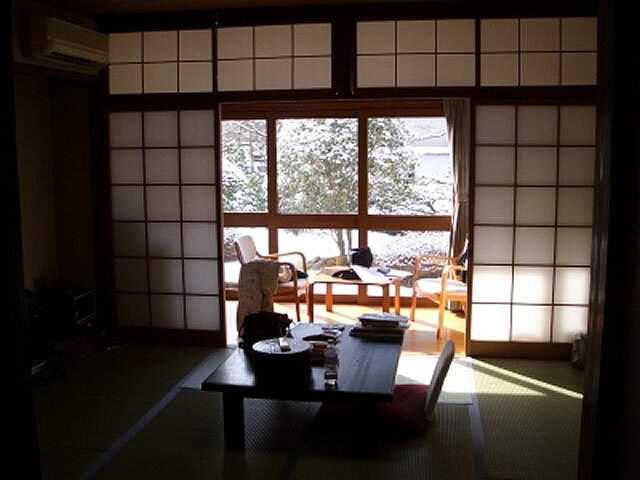 Tres bon ryokan situé juste aux portes des temples;tout confort ,nourriture tres copieuse et tres bon accueil.grand onsen.